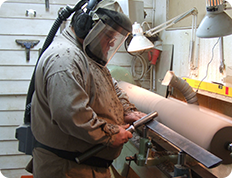 I am a hand turner delivering high quality products. 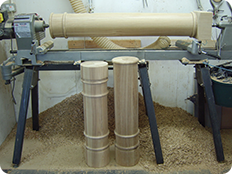 Having undertaken most aspects of woodturning for Furniture and Cabinet makers, Restorers, Joiners, Builders and Architects, I am able to work from photographs, drawings sketches or even samples. 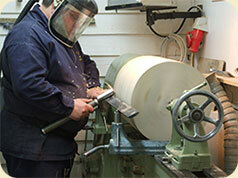 I prefer to work with timber supplied by the client allowing them to maintain and control timber quality. 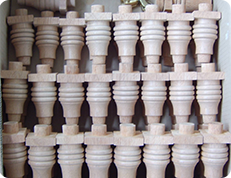 If its door knobs, newel posts table legs or one off items I endeavour to turn work around quickly and efficiently charging a fair price for each job.